A timely reminder from the London Fire Department about the dangers of carbon monoxide, especially when trying to stay warm during this most recent cold snap. 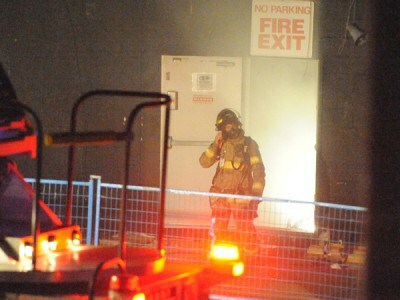 In the wake of a fatal fire in Ottawa on Wednesday, August 13, 2014, the London Fire Department wants to remind the public that once you have escaped from a burning building you should not re-enter for any reason. Union Gas has awarded the London Fire Department $2,000 to help in the effort to raise public awareness about the dangers of carbon monoxide and the need for working CO detectors.